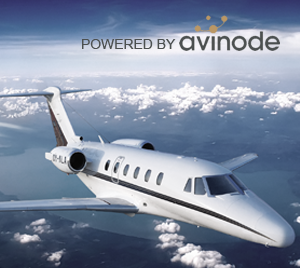 Out and back on the same day in your private jet, a road show with more destinations in a day, picking up more passengers on the way, last minute change of destination. 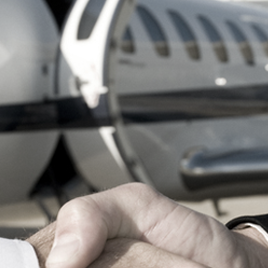 All just a short summary of the benefits you get from a flexible flight solution at North Flying. 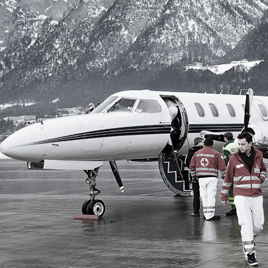 Over the years North Flying has generated a significant amount of experience, knowledge and know-how in all aspects of emergency services. 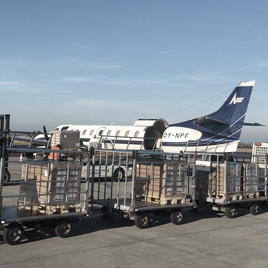 With our metroliner aircraft, cargo is a task we handle often - at all times of the day. The need for transportation of equipment or other valuable cargo may come suddenly and we have the experience to make it happen. 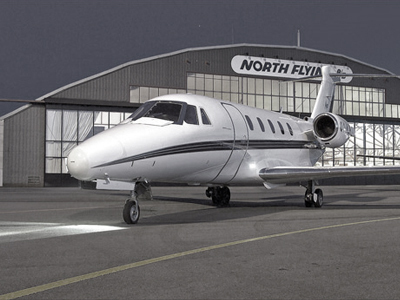 North Flying air taxi and private jets are not all about luxury and rock star life! It is a tool to create efficiency and a way to maximize one of the most scarcest resources: time! 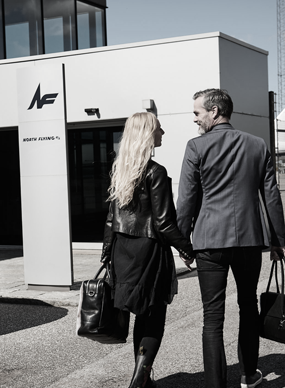 It is our pleasure to welcome you to North Flying, a world of flexible travel with private jet and air taxis. North Flying is many things and we hope that this site will give you an insight into our world, what we do and how we take pride in doing it. Highly competent professionals who can take care of any detail, and give you the perfect solution to travel related problems. 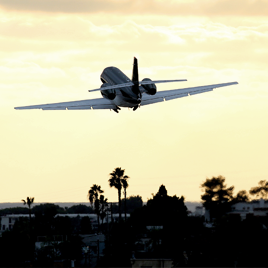 We book the plane and crew, order all your in-flight services, and even take care of your ground transport and hotel. 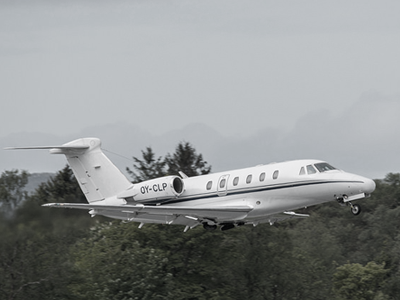 Personal responsibility also means that your flight operator will monitor every detail of the trip, and make sure that everything is done to live up to our promises - satisfaction is of the most importance. 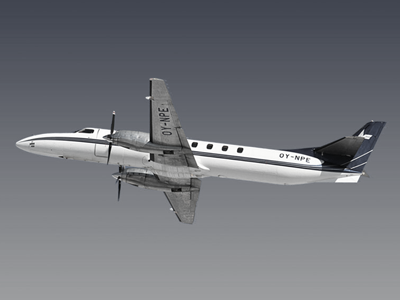 North Flying's sales and planning department is responsible for air travel and the operation, and organization of planes and crew - 24 hours a day. Fully trained technicians ensure that our machines always meet our high and strict safety standards. The number one priority at North Flying is flight safety. 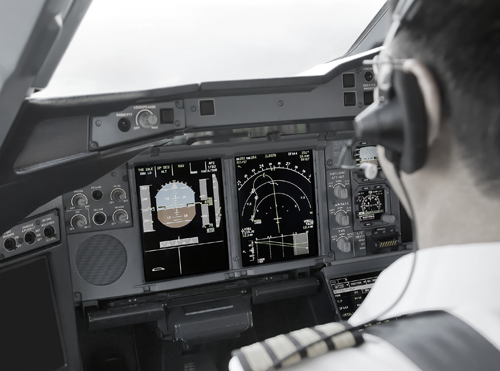 Our pilots have been given the same high level of training as the pilots in major airlines, so you can sit back, relax and enjoy smooth aircraft handling and efficiency all over the world.